In case you are not a Portland Blazers fan or plan on watching all of the baseball action scheduled for this weekend (Go Giants! ), might we interest you in a few new apps and games? 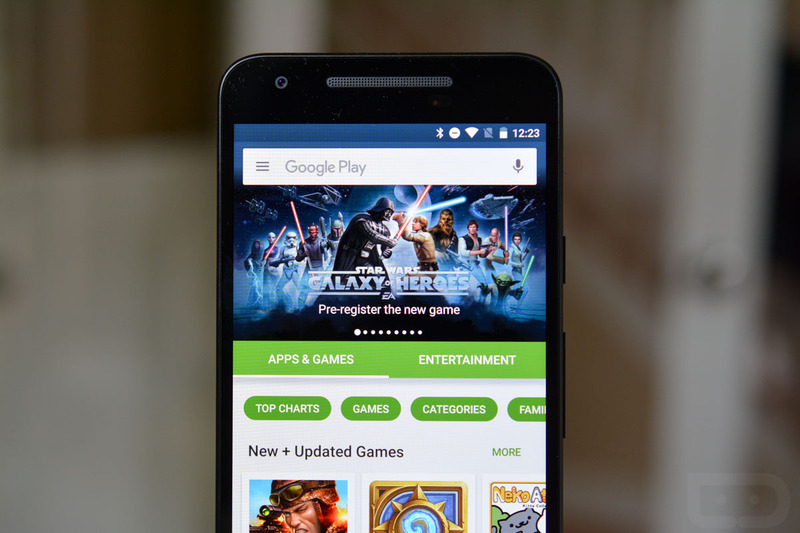 Each week, Google Play has a ton of applications on sale, ranging widely in genre. This week, there are a few Star Wars titles (KOTOR, LEGO Star Wars, and others), The Forest of Doom, House of Hell, and Battlestation: Harbinger. If those don’t strike you as cool, there is Fitness Point Pro for $2, Trial of the Clone for $1, Island of the Lizard King (not related to Jim Morrison, sadly), Blood of the Zombies, and many more. Check out the massive list below. Go grab a few games for this weekend.